The range of Rose Petals Powder we offer is an essential ingredient in many face packs, facial scrubbers, body powders, perfumes, etc. owing to its cooling properties and soothing fragrance. 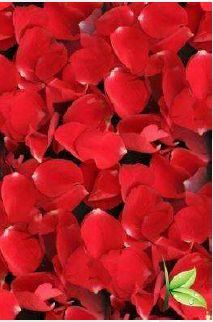 The Rose Petals are also effective in curing skin infections,inflammation, swelling and prickly heat.